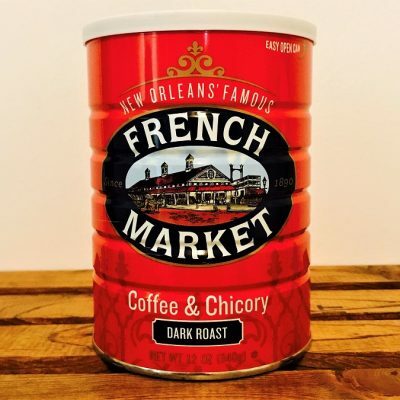 Roasted chicory blended with coffee is a New Orleans tradition. 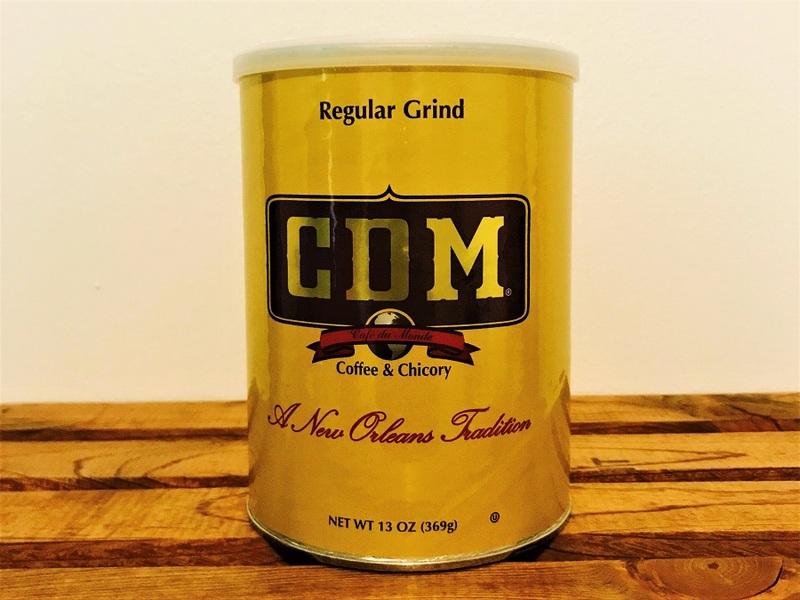 Roasted chicory blended with coffee is a New Orleans tradition. Chicory adds body and deep flavor to coffee. 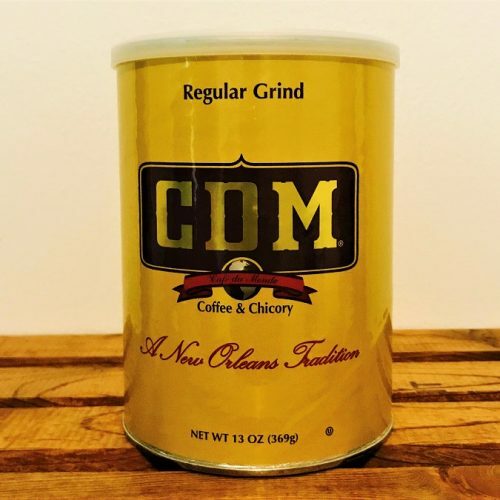 CDM is an exceptional blend of coffee and french chicory, dark roasted for slight sweetness and caramel-like undertones, resulting in a perfect base for a New Orleans-style cafe au lait. Enjoy! The Original Cafe Du Monde Coffee Stand was established in 1862 in the New Orleans French Market. 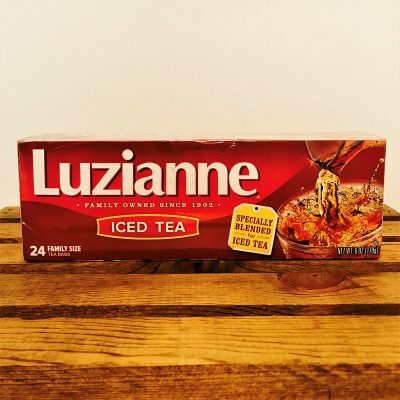 The Cafe is open 24 hours a day, seven days a week. It closes only on Christmas Day and on the day an occasional Hurricane passes too close to New Orleans. Its menu consists of dark roasted Coffee and Chicory, Beignets, White and Chocolate Milk, and fresh squeezed Orange Juice. The coffee is served Black or Au Lait. Au Lait means that it is mixed half and half with hot milk. Beignets are square French -style doughnuts, lavishly covered with powdered sugar. 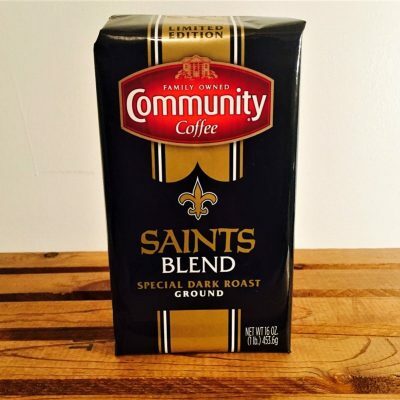 This saintsational blend is sure to deliver, just like its fans. 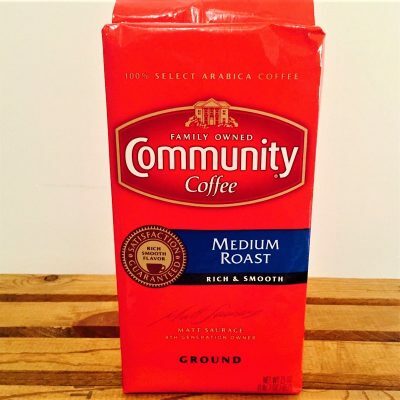 Glorious black liquid gold...the boldness of our Dark Roast with the added richness of chicory.